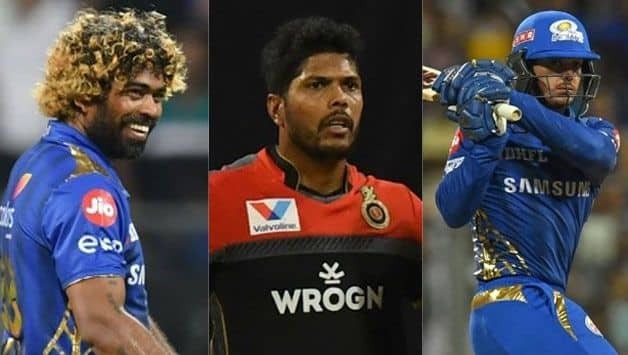 Lasith Malinga was phenomenal for Mumbai in the death, while Hardik took Negi on to help Mumbai Indians win by five wickets. 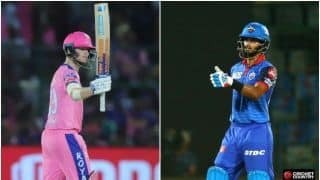 A lower-order cameo from Hardik Pandya led Mumbai Indians to a five-wicket win against the Royal Challengers Bangalore, putting an end to their hopes of a Playoff berth. Pandya struck 21 off the penultimate over from Pawan Negi to take Mumbai over the line and jump to the third spot on the points table. 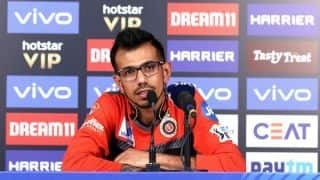 Could RCB have opted for someone else for the 19th over? We discuss that and some other talking points from Monday’s encounter. Call him old, past his prime, worn out, whatever. Yet, Lasith Malinga continues to prove his detractors wrong. Left out of the last two games for Alzarri Joseph, the slinger was back doing what he does best – bowling fabulously in the death to keep the batsmen guessing. 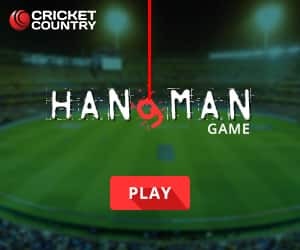 Royal Challengers Bangalore were cruising at 136 for 4 in 16 overs, and with two set batsmen – AB de Villiers and Moeen Ali – RCB would have fancied a target nearing 200. But the only thing standing between them and their ambitious plans was Malinga. Bowling exceptionally at the death, Malinga gave away just eight runs and nipped out two important batsmen. He first foxed Moeen with a slower ball and four balls later, took out Marcus Stoinis. In his last two overs, the Sri Lanka veteran combined to give away just 17 runs, aided well by Jasprit Bumrah at the other end. 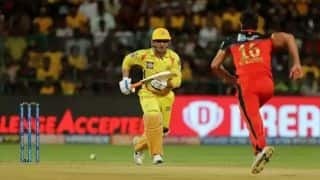 Still, with de Villiers batting till the final over gave RCB hopes, but his run-out off the second ball kept RCB 10-15 runs short as they finished on 171 – just 33 coming in the last four. 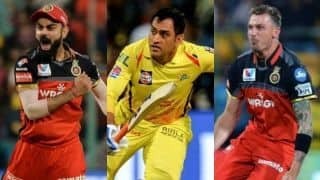 RCB’s fast bowlers continued to operate on poor line and length, with Umesh Yadav, Navdeep Saini and Mohammed Siraj spraying the ball all around. 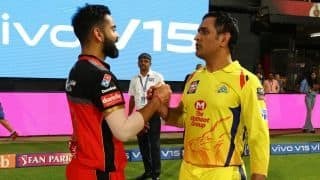 In a stark contrast to RCB’s 45 for 1, Mumbai had raced to 67 without loss at the end of the Powerplay. Umesh conceded 25 off his first two, while Saini was plundered for 24. Siraj bowled once inside the Powerplay and even he bled 12. 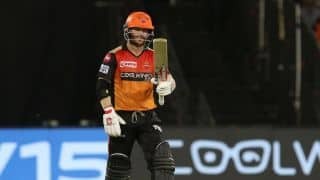 However, it was Umesh, who looked the worst of the lot allowing Quinton de Kock to help himself to a couple of boundaries early in the innings and then gain confidence, bludgeoning the pacer for two fours and a six off his second. Rohit Sharma on the other hand, took on Siraj with a six and a four to flatten RCB early in defence of 171. By the time RCB had their breakthrough, MI’s opening stand had already accounted for 71 off 43 balls. With the pacers leaking runs, Virat Kohli introduced spin in the form of Moeen. And the offspinner took just one ball to delivery a breakthrough, getting Rohit bowled. Two balls later, Moeen gave RCB a ray of hope, getting the other set batsman – de Kock to head back after the batsman was given out LBW. Capping off a sensational match, Moeen finished with 2 for 18 from his four to go with a half-century earlier. 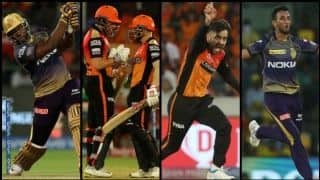 Understanding the impact of spin, Kohli had Chahal operating from the other end, and the two spinners working in tandem tied Mumbai down, which eventually resulted in a little mini middle-order collapse. RCB pulled things back in the middle order, leaving MI with 21 to get off 12 balls. 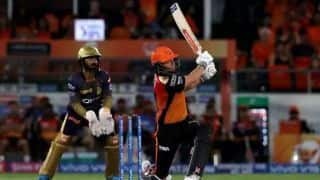 With skipper Kohli looking all set to hand the ball to a medium pacer – most likely Marcus Stoinis, on bowling coach Ashish’s Nehra’s signal from the dug-out, the ball was handed to Negi, who had conceded 26 from three overs earlier. 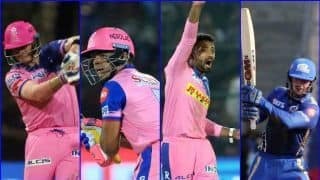 With Hardik Pandya on strike, Negi started the over well with a dot ball, but the next four deliveries combined went for 20 with Pandya’s fierce-hitting abilities once again coming to the fore. The allrounder sent the next four balls for Six, Four, Four, Six and single-handedly put MI on the brink of victory. Next ball, with a single down the ground, it was once again Pandya’s belligerent hitting down the order which saved Mumbai the blushes.